Osteopathy is a method of clinical diagnosis and treatment of the body which works to improve the function of your body and to treat injury. 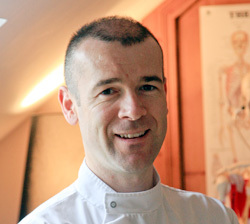 Osteopathy involves a hands on approach by a highly qualified therapist. Palpation (touch) is used to aid with the diagnosis of the condition and to provide the majority of the treatment. 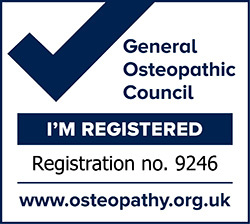 Osteopaths are commonly known primarily for their treatment of back conditions but we deal with far more than that! We treat almost every part of your body. Look at the list below to see some common injuries and symptoms that we can treat. If you are not sure if we can help, please get in touch and we will be more than happy to setup an appointment or point you in the right direction.